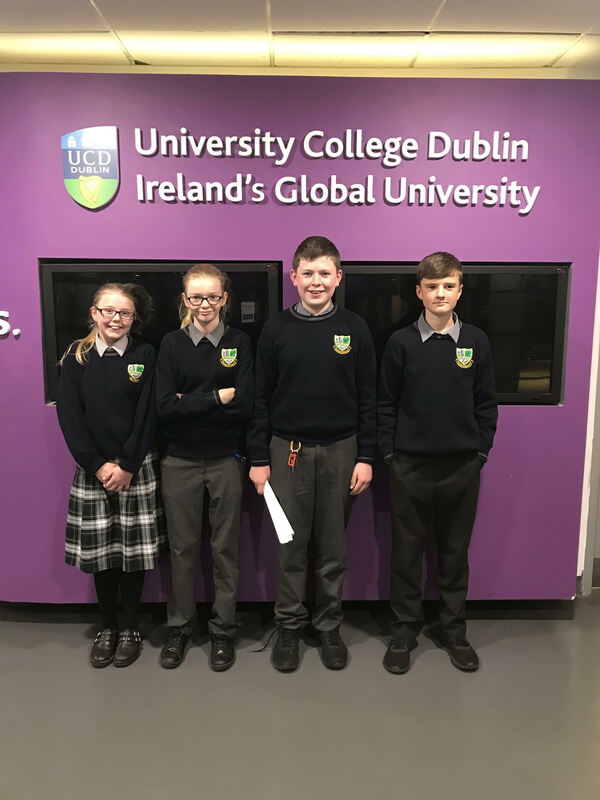 Well done to first years, Jemma, Shauna, Ross and Darragh who participated in the Leinster Schools Debating competition which was held in UCD on 12th October. The motion they debated was that, “this house would introduce a 30% gender quota in parliament”. The adjudicators commended the students for the quality of their debates and looked forward to seeing them participating in future debates.